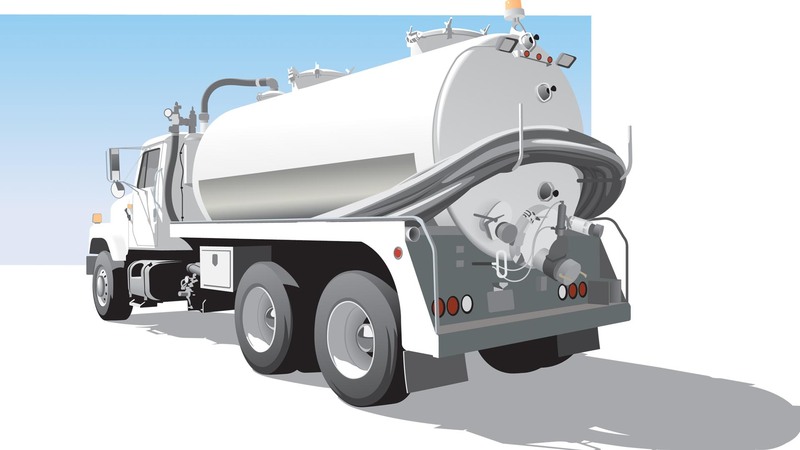 Getting your septic tank cleaned is something that every homeowner in the Dorset area needs to remember to do regularly. If a septic tank isn’t cleaned at least every two years, you run the risk of your septic tank malfunctioning, which could mean waste seeping into your yard. Not only could this be bad for your garden, it could have serious implications for the ground water too. Worst of all, getting your septic tank cleaned every couple of years on average only costs a couple hundred dollars whereas if you put it off for a decade, it could cost between $5,000 and $10,000.